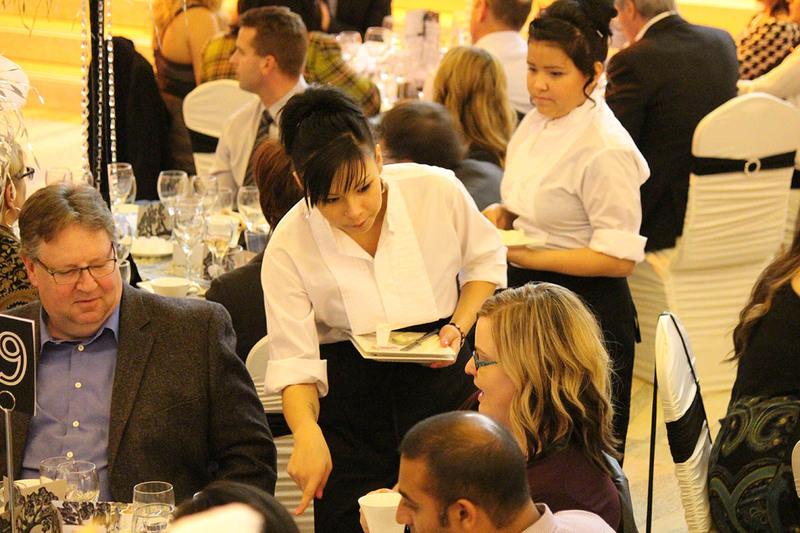 As our 2014 Kids in the Hall Bistro Fall Gala approaches on October 17th, we reflect on the important role volunteers and donors play for the youth enrolled in skill development at the Bistro. For Brad Butterfield, it’s the stories of strength through adversity that keep him inspired in his role as Chair of Kids in the Hall Bistro’s fundraising committee. Brad’s role has been to spread the word about the work of Kids in the Hall to the community and to everyone he knows, from inviting his neighbours to purchase a table at the annual gala, to facilitating company grants from his employer, IBM Canada. $10,000 in company grants has been raised so far. This involvement is a multi-year commitment and will leave a legacy for Kids in the Hall Bistro.